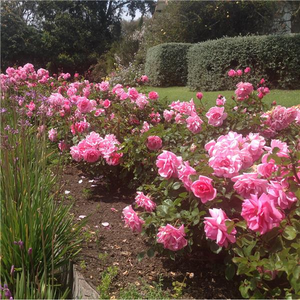 Cluster-flowered, beautiful pink bed and borders rose. 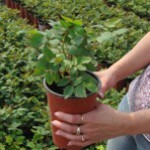 Can be planted in a bed mixed with perennials. 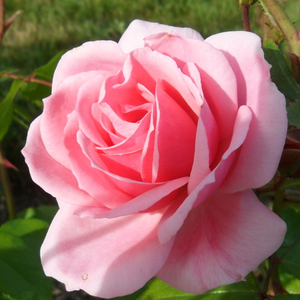 Cluster-flowered, beautiful pink bed and borders rose. 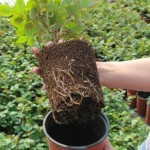 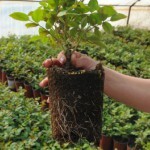 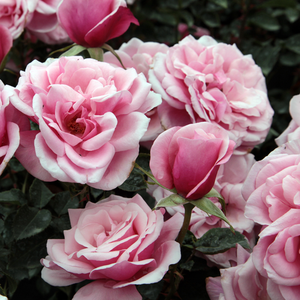 Can be planted in a bed mixed with perennials.Creating higher rose beds which have countinously and abundant blooming. 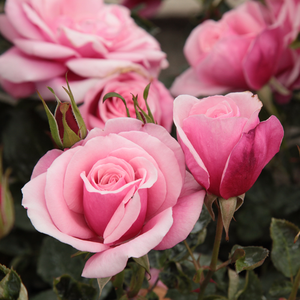 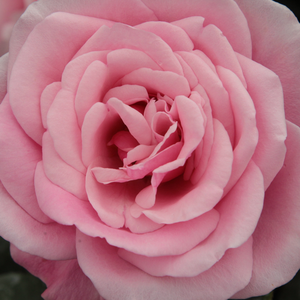 Profile: Cluster-flowered, beautiful pink bed and borders rose. 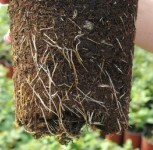 Can be planted in a bed mixed with perennials.